Brownsburg specifically, and Hendricks County in general, both offer Run Clubs this year as well. If you have the itch to run throughout the season, and not just for special races and events, this is the way to go. 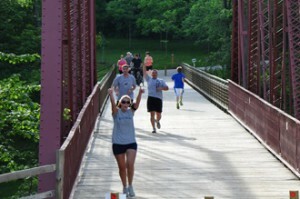 Run Club information can be found here or on Facebook. 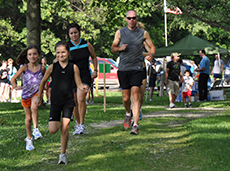 There are groups running every Saturday of the season, and all are welcome. Whether running to get fit, lose weight, have some fun with the family, or blow off steam, the opportunities to run in a host of beautiful settings abound this summer. There’s no excuse to avoid lacing up those shoes!